A Custom Vehicle Wrap will Set You Apart from the Crowd! Get Your Car Custom Wrapped into Something Unique & New! Another reason for getting your Car Wrapped, is Custom Designed Advertising Graphics are perfect for Small Businesses to Advertise themselves Everywhere they Go! The Advertising Auto Wrap lasts for years and it can easily pay for itself in a few months of New Customer Business! Custom Graphics can add Unique and Amazing Style to Any Vehicle in Placerville. Being able to maintain the Manufacturer's original paint will keep the resale value intact from a devalued exotic color. If your preference is, for example, a bright exotic color, it may not be your potential Placerville buyer's favorite color. Having the option to keep your vehicle's original factory color will allow you to keep your resale value intact. 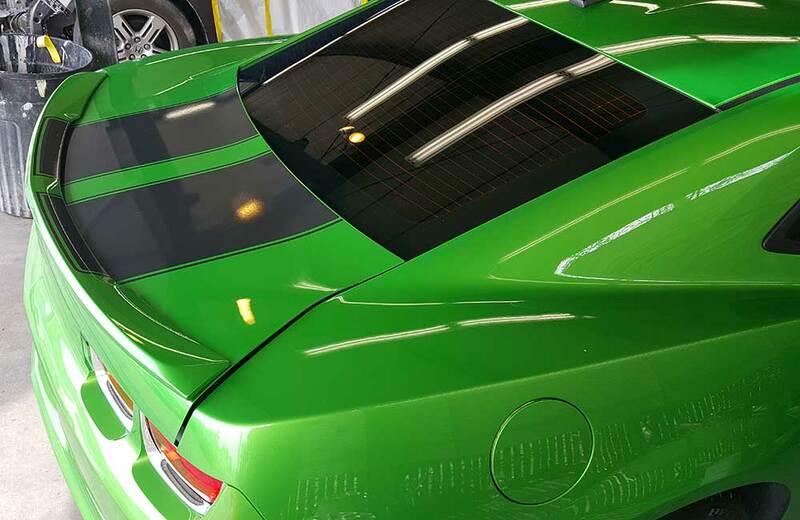 Every covered inch of your vehicle in vinyl is protecting your factory paint from all natural hazards and weathering, and not be affected by prolonged sun exposure. Vehicle wrap vinyl is a very durable material and will act as a shield. Say goodbye to stone chips, abrasion, and other natural hazards! A car wrap does more than improve your vehicle’s appearance; it can protect paint from minor scratches, swirl marks, rain and pollutants. 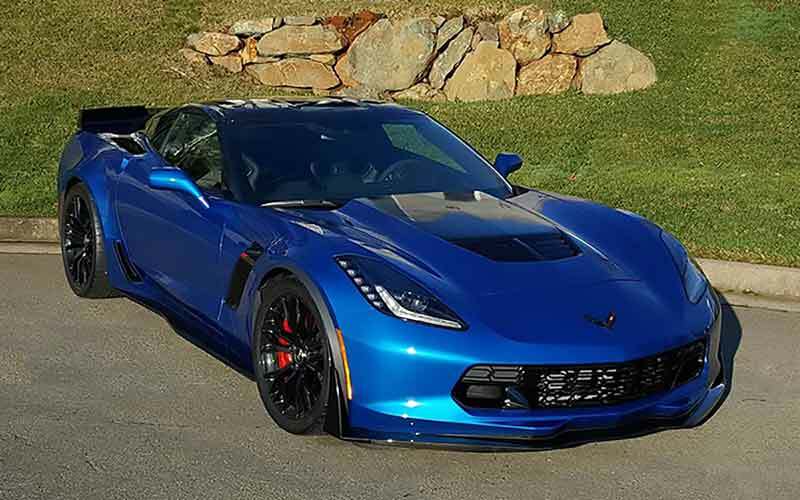 A auto wrap isn’t as effective as a clear bra paint protection film, but they are better than leaving your car’s paint exposed to the elements in Placerville, California. High Quality Vinyl Wraps ensures a long lasting product that can also be safely removed. A car wrap’s life is highly affected by how long it is left outside in the Placerville sun causing it to fade quicker. Keeping your vehicle in the garage will allow you to maximize your wraps life to the fullest extent. The vehicle wrap may be removed safely between the 5-8 year period and will NOT affect your current paint. 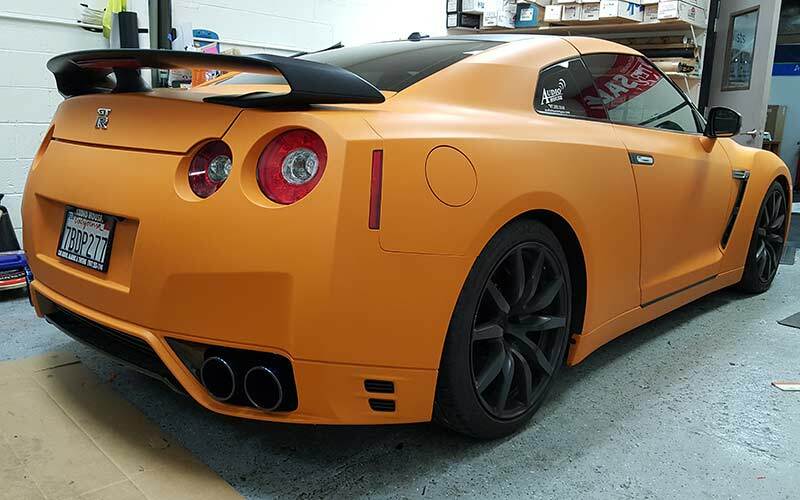 Why Choose a Custom Car Wrap instead of Painting Your Auto in Placerville? Countless Options: Upon purchasing your vehicle, you may have wanted something different, or possibly a color that is not available in factory paint. This is where vinyl wraps will allow your imagination run wild. With hundreds of color choices and digitally printed custom designs, you may transform your vehicle to the way you have always wanted it. You will be able to stand out from all of the others and have a truly one of a kind vehicle in Placerville. 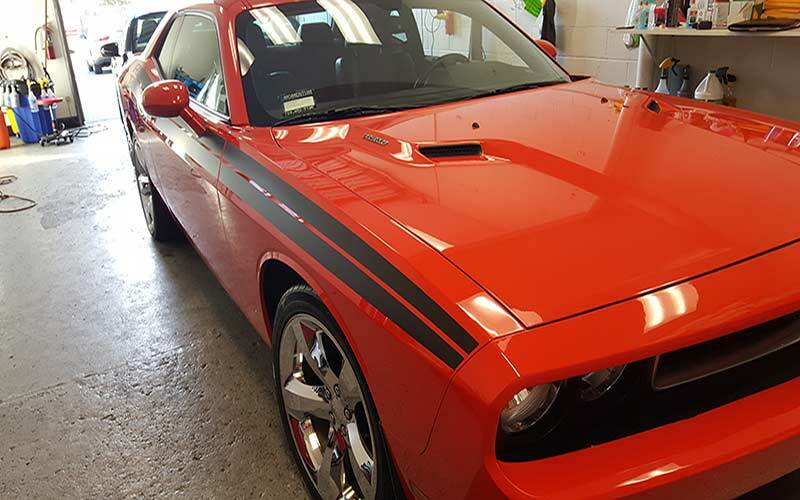 When Quality Products, Craftsmanship and Award Winning Experience are the criteria for selecting your Auto Vinyl Wrap Services; you'll find Premier Auto Tint at the Top of Your Custom Vehicle Wrap Services List. Only Choose the Best, Choose Premier Auto Tint, Placerville, CA.